You can feel good about booking your wilderness tour with Alaska Adventure Unlimited because we’re an environmentally aware Alaska tour company. 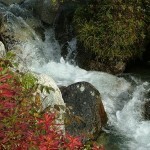 Alaska Adventure Unlimited offers lots of differences and advantages. From our off-the-beaten-path destinations and smaller tour sizes to our locally-sourced crew’s combined years of dedication and expertise. Everyone on the Alaska Adventure Unlimited crew lives in and loves Alaska. Many of us are natives of this great state. Those of us who are not have been here an average of 25 years or longer and qualify as honorary natives. 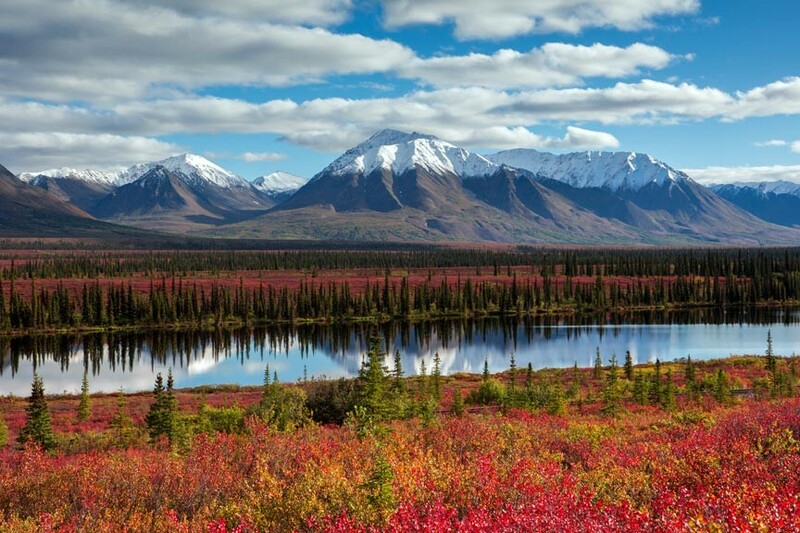 This connection to the state means our Alaska tour company provides an insider experience that could only come from long-time residents could provide. 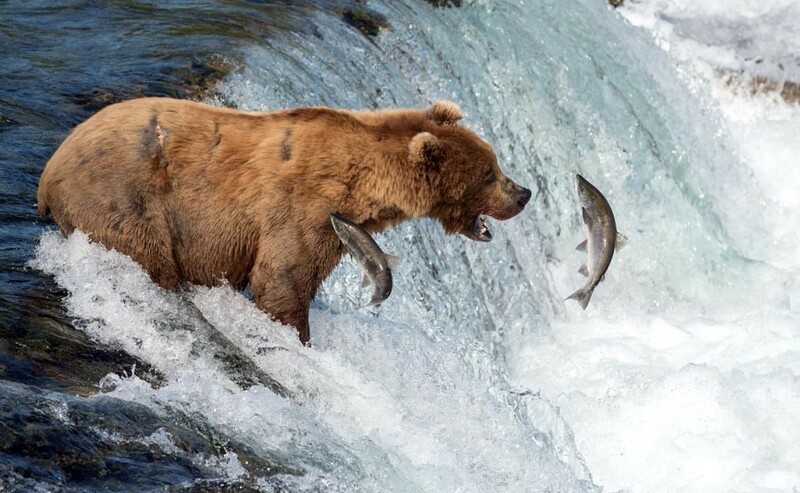 We’ll keep you entertained and informed with our authentic Alaska stories while our years of Alaska experience allows us to provide you the kinds of once-in-a-lifetime sights only a true Alaskan would know about. Since we live in and love Alaska, we work to make our Alaska tour company environmentally responsible. Our respect for what we do extends to the delicate, beautiful, and complex place in which we do it! One way in which we attempt to limit our environmental impact is our smaller trips. This, in turn, helps limit our impact on the places we visit, both natural and inhabited. Further, Alaska Adventure Unlimited works with outfitters whose trades – hiking, rafting, etc. – have less negative impact on the environment. We also always do our best to utilize locally-owned accommodations whenever we can. This helps to ensure that more of the money stays in state, if not just in the community. We also do what we can to pass along our environmental and cultural sensitivity to our guests. Our love of this wonderous yet fragile and finite wilderness is contagious and we spread it wherever we can. We also do our part in helping our guests to pack out all that they bring with them. 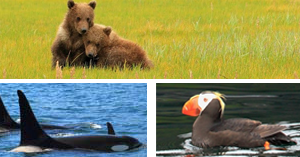 Alaska Adventure Unlimited’s environmental mission is to offer eco-friendly adventures that preserve Alaska’s plants, animals, and communities. We are always looking for new ways to limit our impact and improve our services. It’s our goal to not just share Alaska with our guests but to partner with them. Our goal to keep Alaska both pristine and unfettered is one that can and should be shared. This deep commitment to high standards of excellence has been the cornerstone of our Alaska tour company business from the very beginning. Book an Alaskan Wilderness Tour today and get the inside story on what puts Alaska Adventure Unlimited head and shoulders above the others!